This pilferage protection packaging box comes with many protective features to ensure that customers do not receive stolen or damaged shipments. 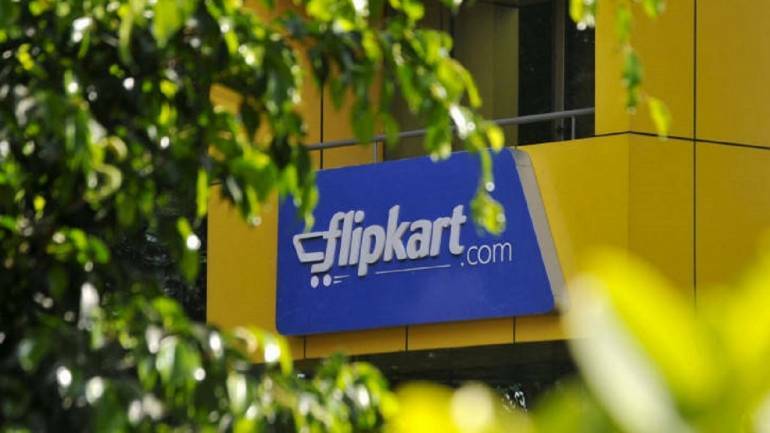 E-commerce major Flipkart said on Tuesday it has developed India’s first “anti-theft” packaging to secure goods from in-transit theft and tampering. Flipkart said the packaging will take substantial amount of time, resources, information, and techniques to re-open and re-seal to ensure original form of shipment.